In 2016, I worked on a concept for Hart to create easier access to personal health information for patients. The challenge was to present sensitive information in a digestible manner. 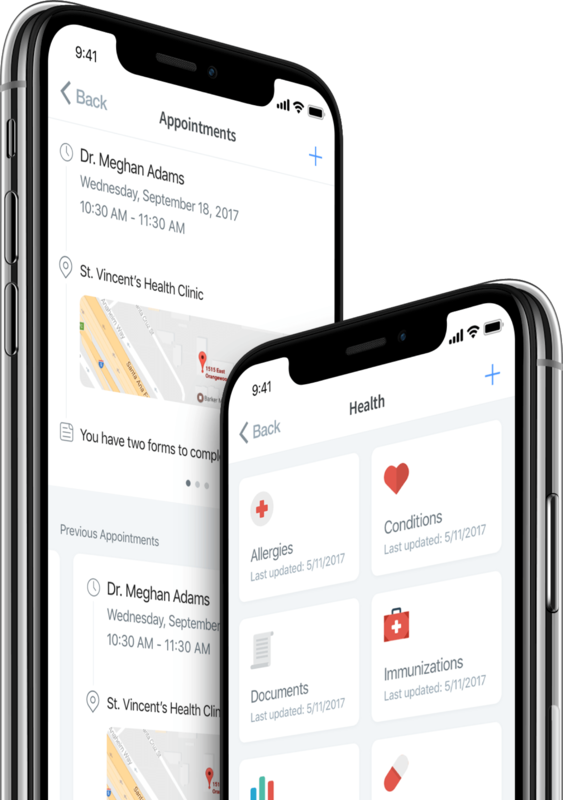 The objective was to provide an easy way to find and schedule a doctor appointment, while making the experience easy to use for patients of all ages. Finding the right doctor can be tough, especially one within your network. 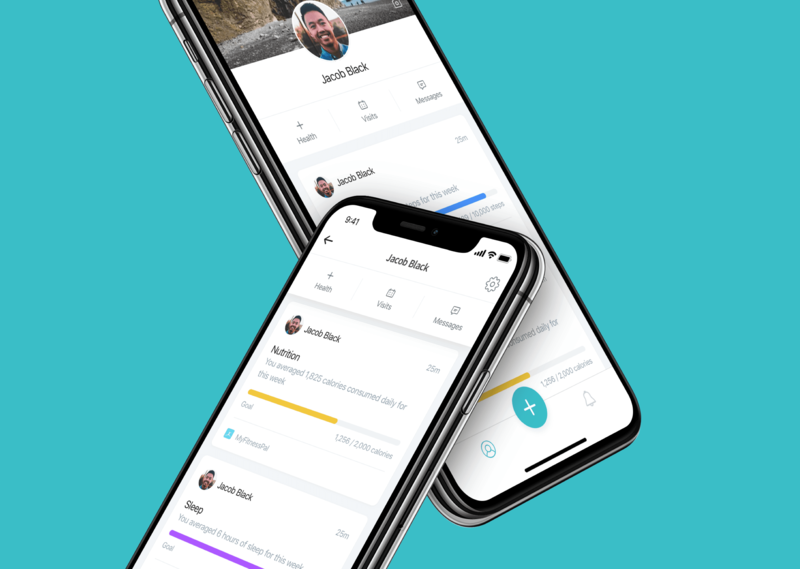 With the doctor profile feature, we're aiming to provide patients with a guide to find the right doctor for them. By using a rating system, we can display doctors with the highest satisfactory scores. 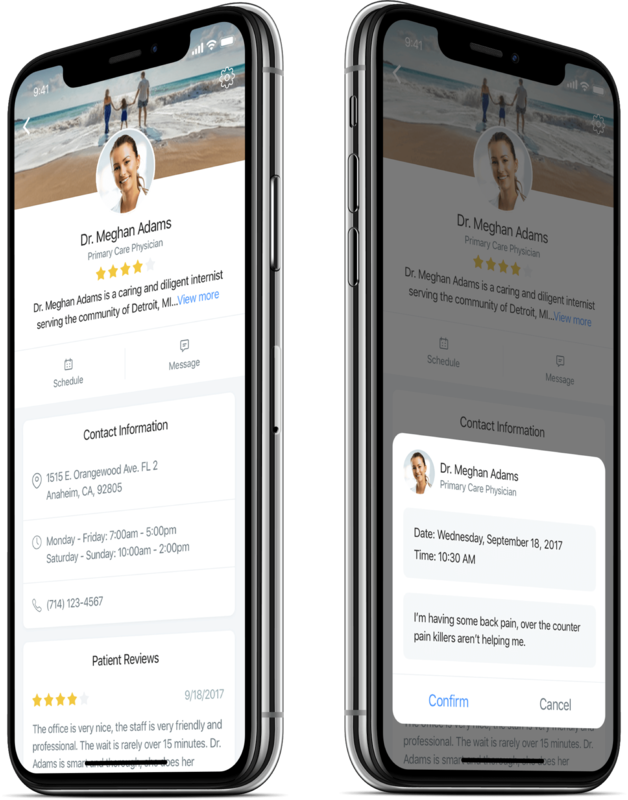 Patient reviews are used as drivers to build trust and we give the user the ability to quickly contact or message their doctor. Getting a pulse on your health. Scheduling doctor's appointments can be tough, patients will have to call to see if their insurance is being taken, or if there is even a reasonable time slot open. With Hart, patients have the ability to quickly find appointment times that work with their schedule, not the other way around. In addition to appointments, patients can have access to their latest health records, anywhere they go.